Ferrara, renaissance city, Unesco world heritage, is among the most beautiful and ancient capitals of the north of Italy. The dukes of Este made it one of the most splendid courts of Europe. 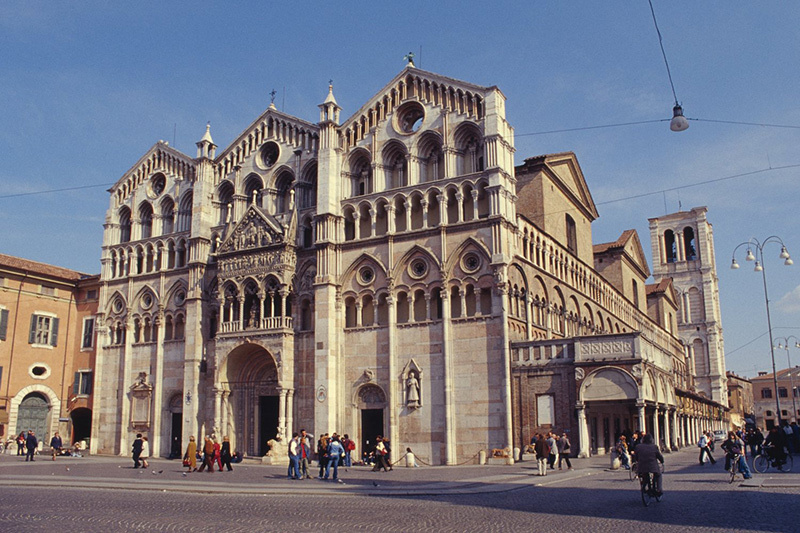 The urban area is comprised of a middle age downtown and the Erculean Addition (designed by Biagio Rossetti) as the “ideal space” (IDEM), which made it the first modern city in Europe in the end of the XV century. 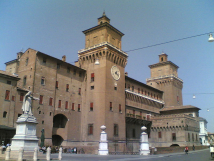 The city offers more attractions: the Lapidary (showing finds of the late ancient age), the National Archeological museum of Spina, documenting greek-estruscan civilization; the City Library “Ariostea” located in the Paradiso Palace, and previous home of the ancient university; the home of Ludovico Ariosto; the ancient Charterhouse (with the modern times church built by Biagio Rossetti, recently restructured); the prestigious Municipal Theatre. It is possible to walk or bike over the ancient renaissance city walls perfectly restored, or enjoy more green areas inside the city walls at the Massari Park, and the Botanic Garden. In the newly built Urban Park, another great green area just north of the city walls, a number of festivals are held, like the Ferrara Balloon Festival. A net of bike tracks runs through he city, which is traditionally dubbed “the city of bicycles”. Midway between Ferrara and the sea, lie the Ostellato Wetlands, residue of the greater Mezzano Wetlands, an area of incredible naturalistic value. Instituted as a “Oasis of Fauna protection”, by the regional administration, it extends for about 300 hectares (741,32 acres), between two rivers that surround it. 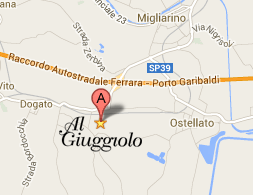 It is a long strip of land and water reaching Comacchio and its wetlands. In a visit to the Ostellato Wetlands you will be able to watch more than 100 species of birds (mostly water birds, present throughout the year, like Great Crested Grebe and the Little Bittern) In the wetland, rare animals like the White Stork and the Deer of the dunes are being reintroduced. In the Oasis, over 20 km (12,43 mi) of naturalistic paths unfold through wood and groves of reeds, with 10 bird watching and photograph stations/towers. The Po river Delta Park was founded in 1989 by the Region Emilia-Romagna, to protect and valorize one of the richest and most interesting natural environments of the country. 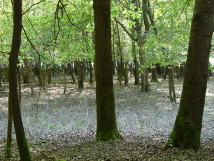 The Park comprises the vastest extension of protected wetlands in Italy, areas of exceptional naturalistic value, hosting hundreds of species of fauna and flora. The visitor will be amazed by the rich and diversified fauna, and characteristic of the diversity of the habitats present in the park, expressing in different forms and peculiar adaptations, according to the climate and the different chemical and physical conditions of the soil. 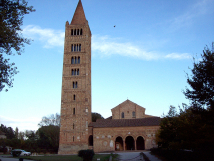 The abbey of Pomposa is one of Italy’s most important monastic complexes. 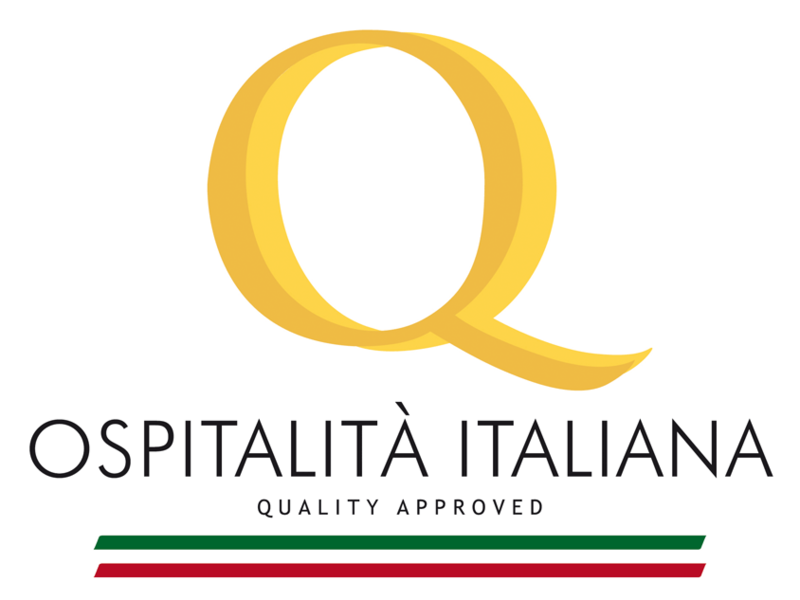 It was founded before the year 1000 on a few emerging islets in the wetlands between the Po river Delta of Goro, the Volano branch of the Po river, and the sea. The basilica, the Refectory, the Chapter house and the court make up the heart of the abbey. Next to them, the awe-inspiring bell tower was built at a later stage. The village of Mesola sits on the right bank of the Goro branch of the Po river, and gathers round the castle, the last “Delizia” (delight) built by the Este dukes in 1583. The ancient building has a square floor plant, with four great towers on the corners, and has recently been restored. 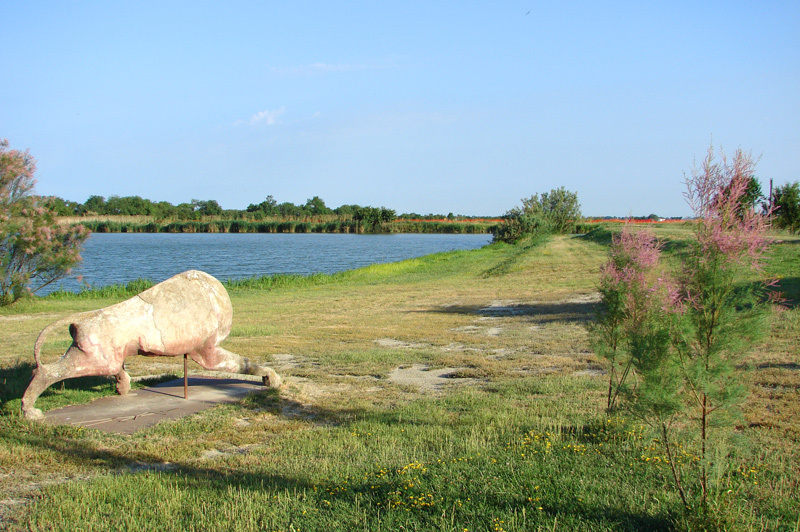 It is nowadays the Visitor Centrefor the Po river Delta Park, and hosts interesting exhibitions on the territory. 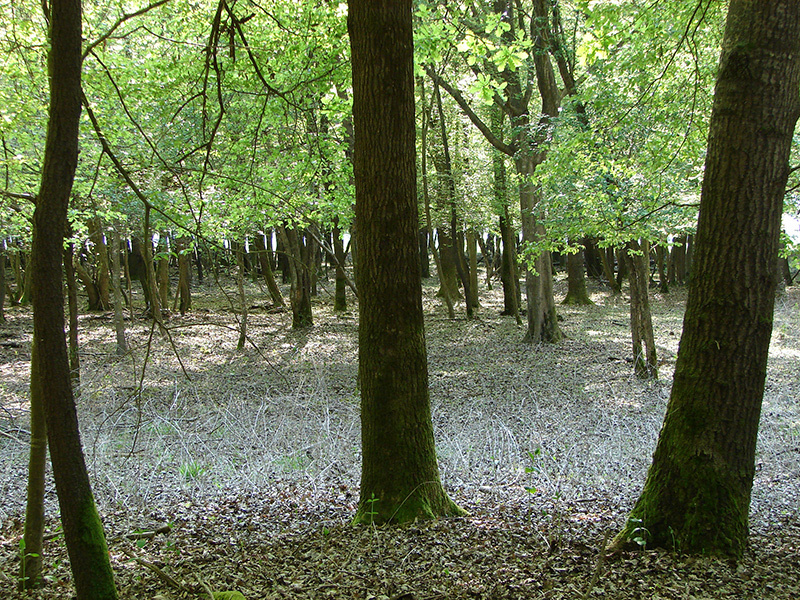 Of great interest is the vast Wood of Mesola, occupying 1058 hectares (2.614,37 acres), an example of litoraneous planitial termophilous wood, and accessible for a great part, either on foot or by bike. The Carnival of Cento is a historical carnival, whose ancient tradition has left trace in a 1615 fresco by local painter Gian Francesco Barbieri (also called “Guercino”). In the fresco, a local mask, the “Berliguaccio “ is portrayed attending a fat Thursday party offered by the magistrate to poor people in the municipal palace, with sumptuous provisions and desserts. 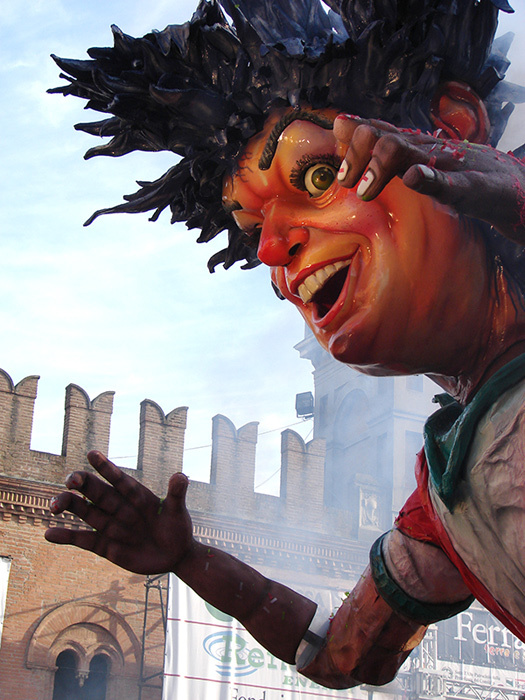 From that time on, the tradition of the Carnival of Cento was upheld, but has retained a strictly local dimension until the late 80s, when the organization of the event improved it vastly, and relevant image and communication transformed it from a local festival into a major attraction, attended by visitors from all over the country and even abroad, and making the town famous. In 1993, the carnival of Cento twinned with the world famous carnival of Rio de Janeiro, an unprecedented event. Ancient lagoon town, surrounded by the landscape of the Po river Delta, is cut by a net of canals which confer it a characteristic and charming atmosphere. The city faces the lagoons that form into the wetlands, where the traditional activity of eel farming is performed. 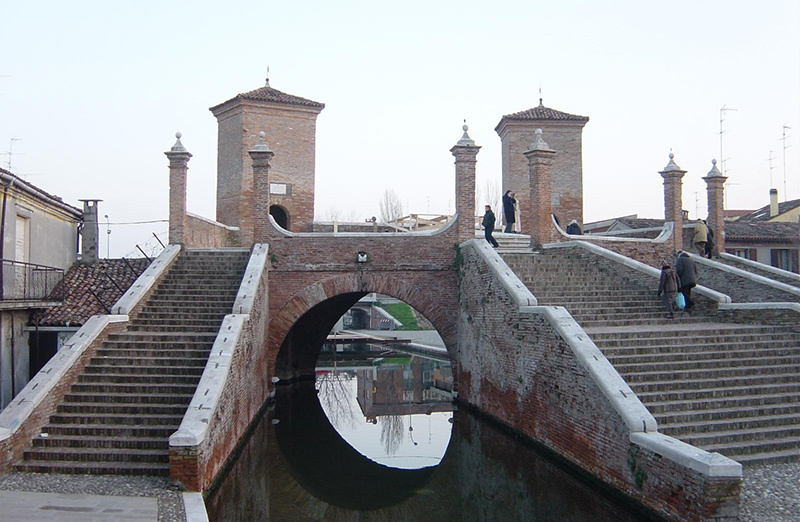 The famous bridge of Trepponti, a composite bridge ofer a “Y” junction between canals, is the symbol of the city. 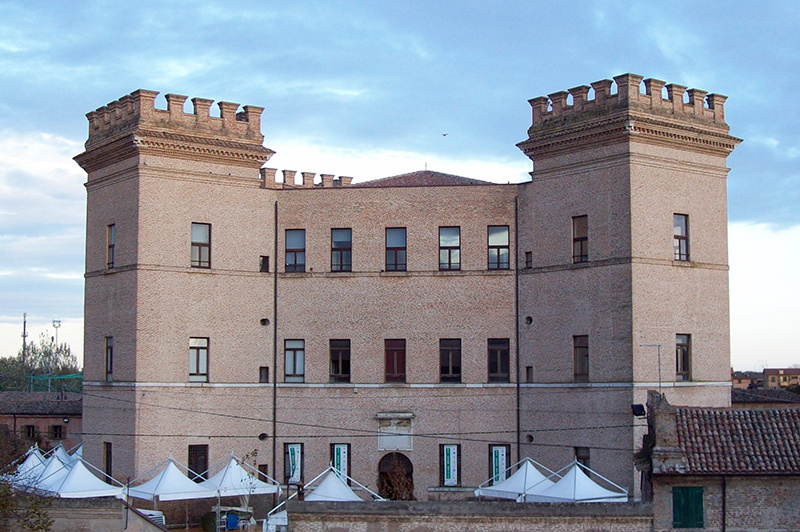 In the Bellini Palace Museum, archeological collections and art exhibition can be visited, and in one section, a very precious perfectly conserved roman boat is exhibited. Other points of interest are the Cathedral, the “Wheat Loggia”, the Portico of Capuchins, leading into the Sanctuary of S. Mary in Aula Regia, a medieval monastic complex. Lastly, in the “Manufacture of the Marinated” you can see how the eel is prepared in the traditional way.